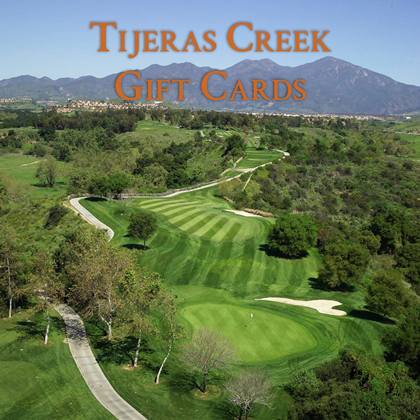 Welcome to Tijeras Creek Golf Club! 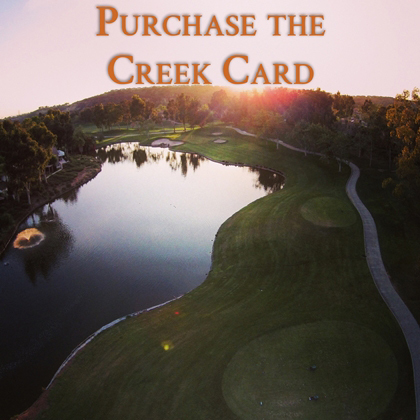 A cornerstone of beautiful Rancho Santa Margarita, the award-winning Tijeras Creek Golf Club is what Orange County golf should be: A beautiful escape from the hustle and bustle of everyday life. 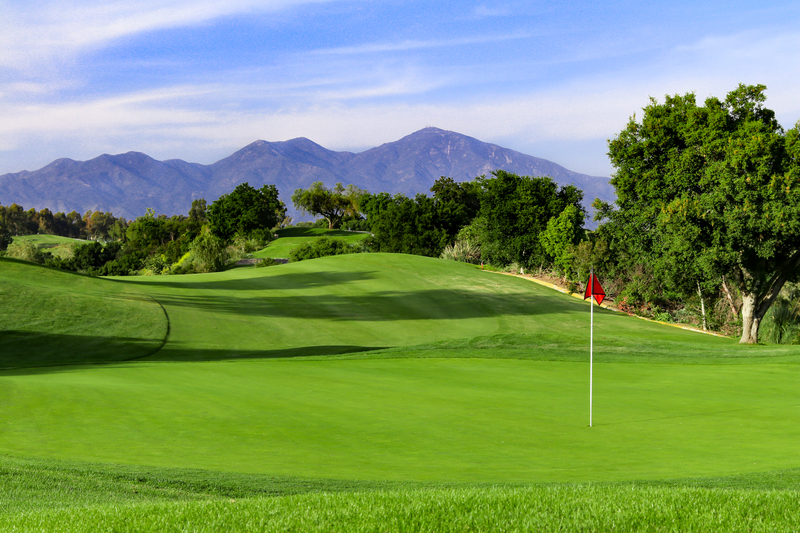 Located a short drive from John Wayne Airport, Tijeras Creek is open to the public, and considered one of the finest daily-fee courses in Southern California. The distinctive Ted Robinson-design challenges players of all skill levels on the front side, highlighted by water coming into play in three out of the first nine holes. The back nine holes are a talking point in local golf circles, popular because of the awe-inspiring scenery and breathtaking elevation changes. Before and after a round, TJ’s Cantina is the place to be. 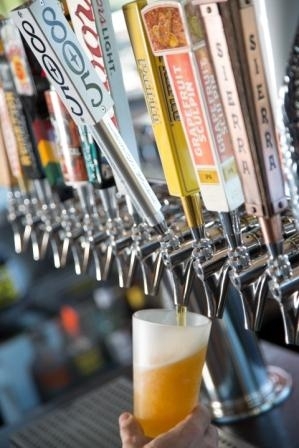 Enjoy a bite and pair it with one of the twelve refreshing craft beers on tap, which complement a fully-stocked bar. Daily dining specials are featured on the menu, and guests can enjoy dining inside the restaurant or on the patio overlooking the 10th and 18th holes. 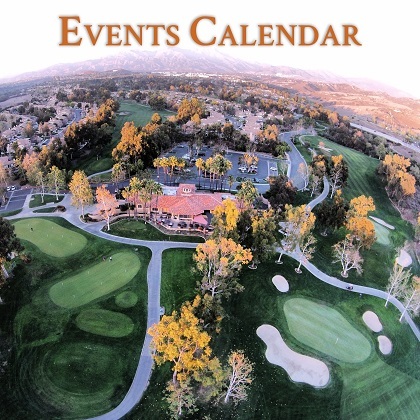 Tijeras Creek Golf Club is the perfect destination for corporate, charity and group events, where beginners are introduced to the game of golf and quickly gain an appreciation for the experienced golfers' passion for the game. From the fully-equipped practice facility, to the beautiful wedding and events amenities, Tijeras Creek Golf Club has it all: an established leader in community and customer service, celebrating 25 years in 2016. 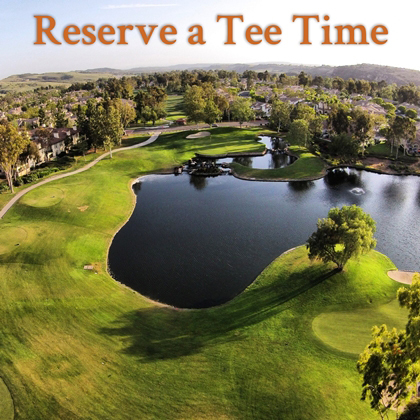 CLICK HERE to book a tee time online at Tijeras Creek Golf Club, or call (949) 589-9793.